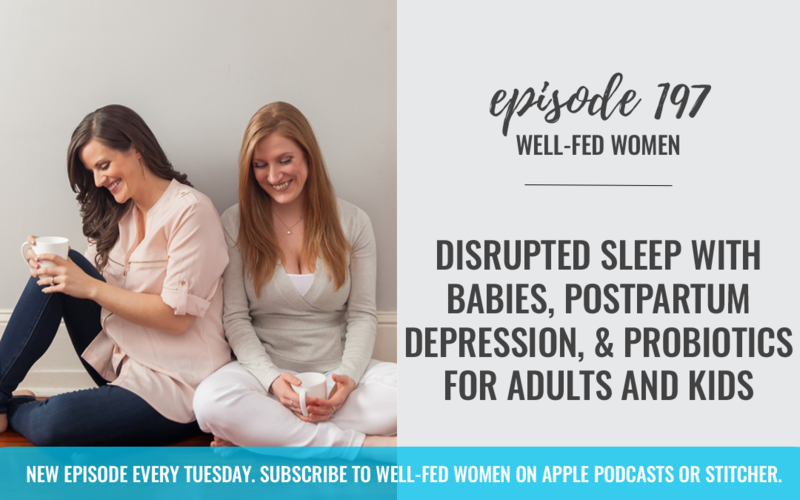 This week, Noelle and I disrupted sleep with babies, postpartum depression, probiotics for adults and kids. 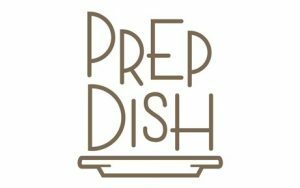 As a special offer for our community, Allison, the founder of PrepDish, is offering 2 weeks of free meal plans. To get your two weeks for free, go to prepdish.com/wellfed. When you sign up the cost will be zero’d out and you’ll get your two weeks of free meal plans!